In 1969 the founding of Integrated Studies started a 50-year journey of providing vibrant living-learning experiences to UC Davis students. Over the past half-century, Integrated Studies became the Integrated Studies Honors Program; Davis Honors Challenge was then added to offer a program focused on team activities for upper division students. 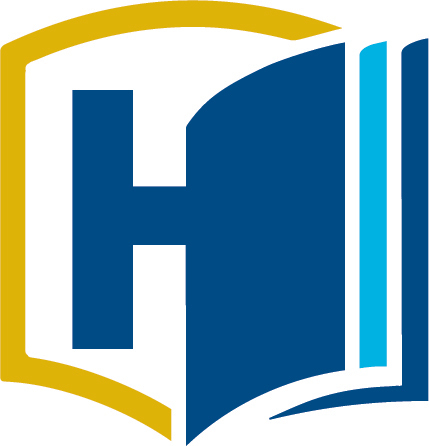 In 2014 both programs merged to become the University Honors Program with a new 4-year curriculum. In 2019 we will be celebrating 50 years of Honors at UC Davis. Director Dave Furlow and the entire UHP family are organizing a celebration for October 11-12, 2019 that looks back over the past 50 years, and forward to the next 50. We have much to celebrate! Please help us spread the word to our alumni far and wide. Read about student life, students' awards and accomplishments, and teaching in Honors. Are you a UC Davis alum who participated in UHP, Integrated Studies, or the Davis Honors Challenge? If so, we would love to hear from you! Let us know about your awards and honors earned while at UC Davis, and what you’ve done since graduation? Find your fellow IS, ISHP, DHC, or UHP alumni on the Honors 50th Facebook group, or connect with us on Linkedin.